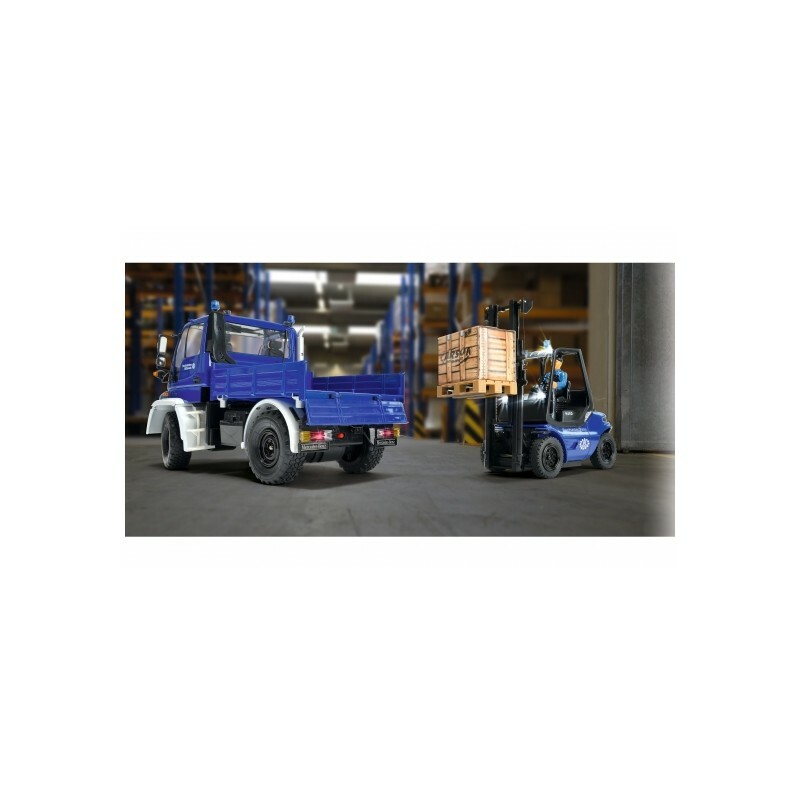 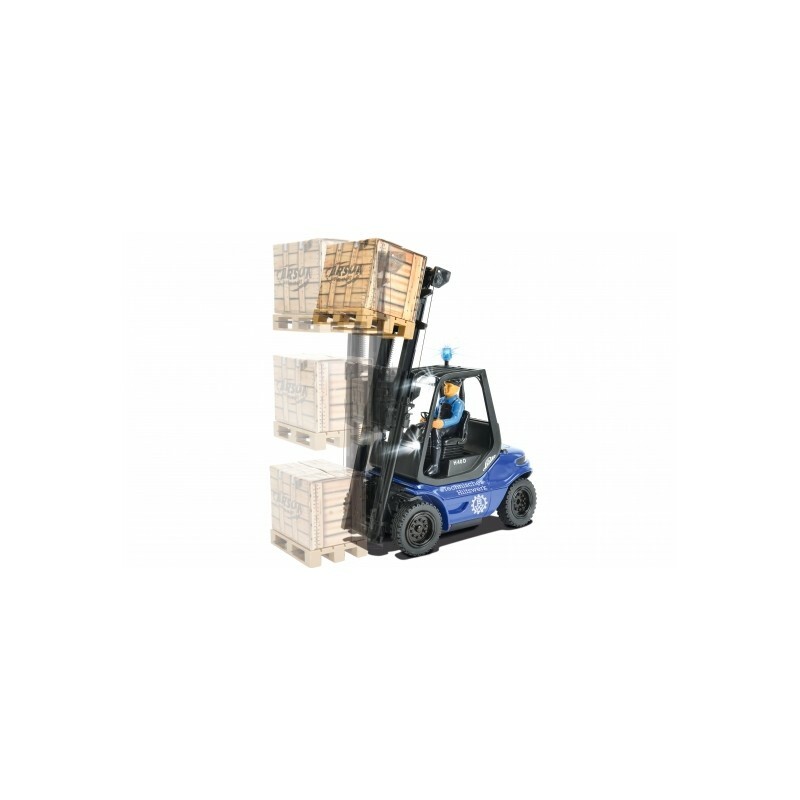 The CARSON-MODEL SPORT Forklift Linde H40D is a fully functional RC model that can lift loads up to 200 g. The forklift and its many functions are remotely controlled via 2.4 GHz 6-channel transmitters. 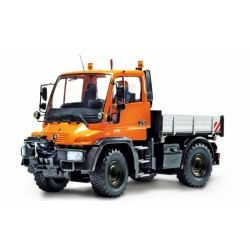 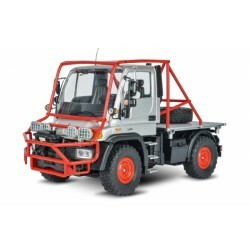 In addition to the driving functions, the truck has a fully functional boom as well as a light and sound module. 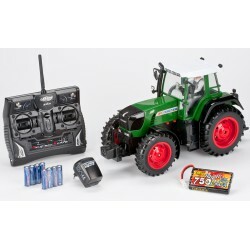 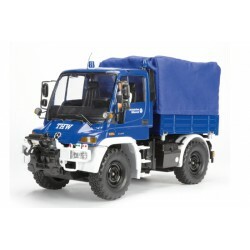 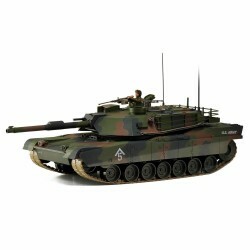 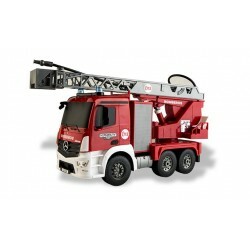 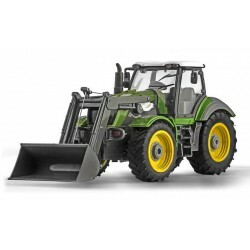 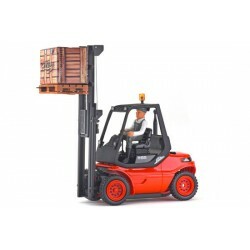 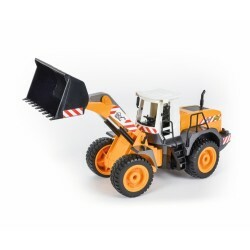 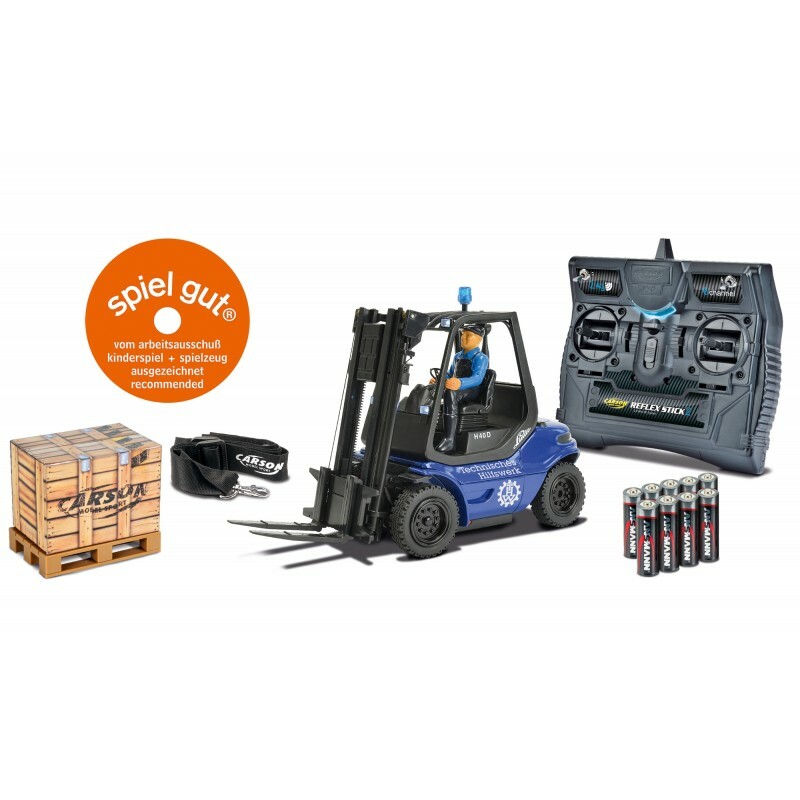 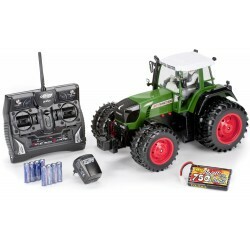 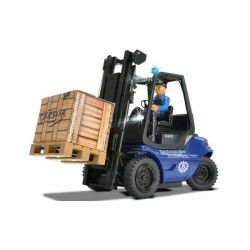 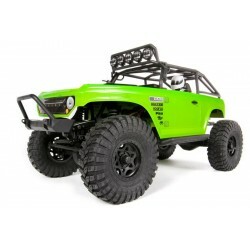 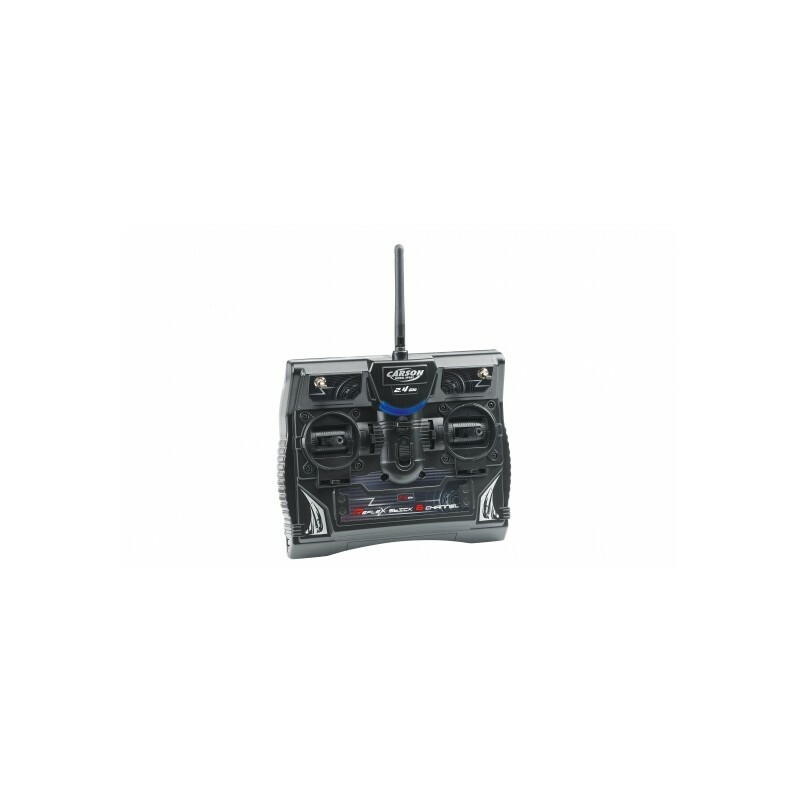 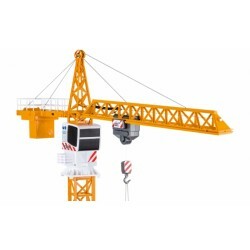 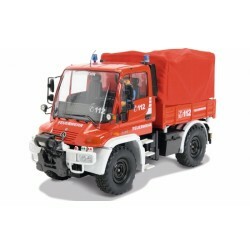 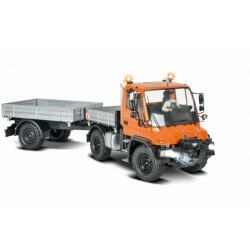 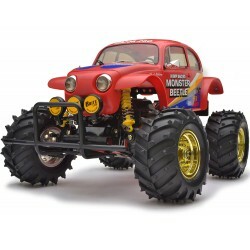 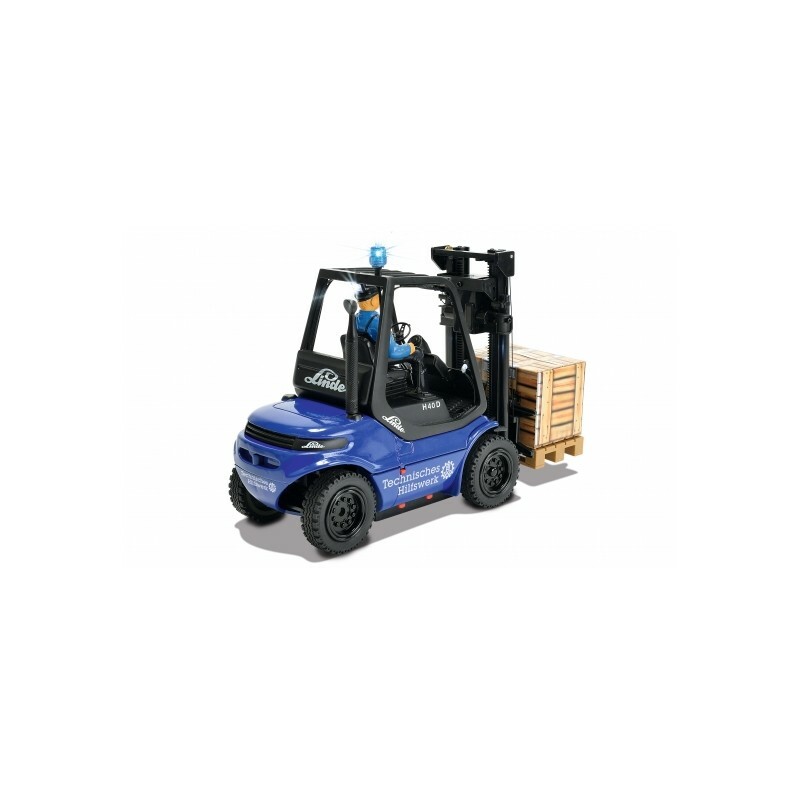 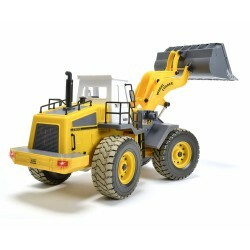 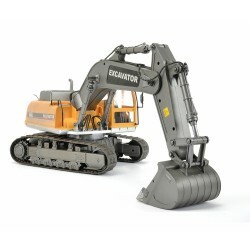 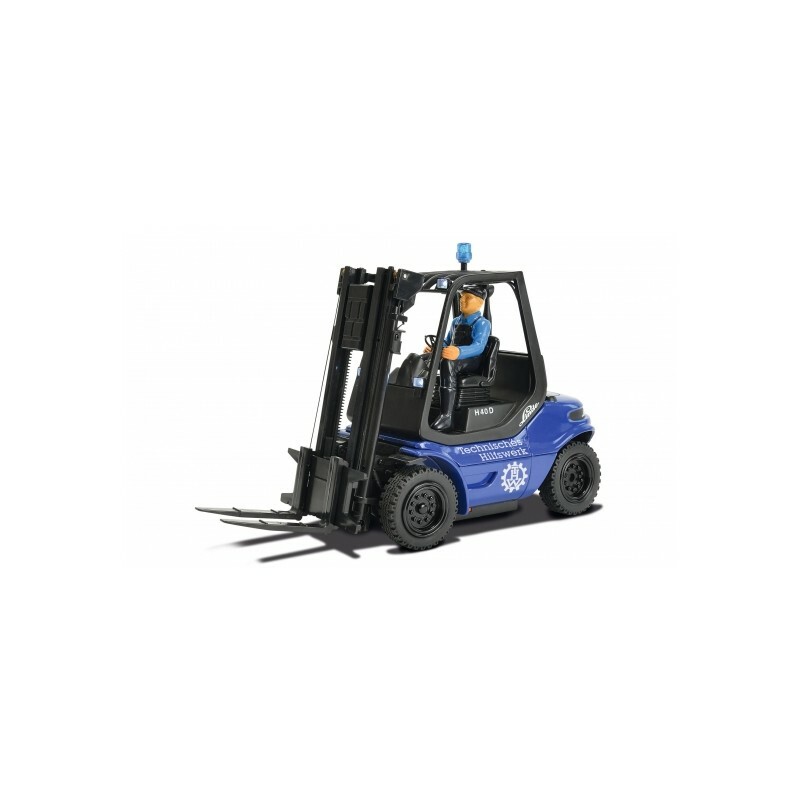 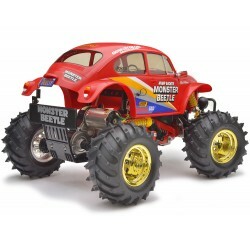 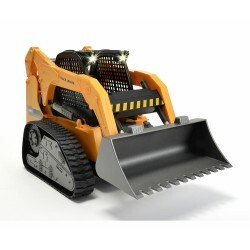 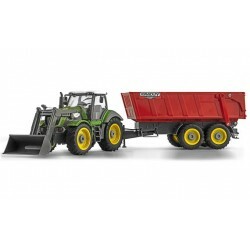 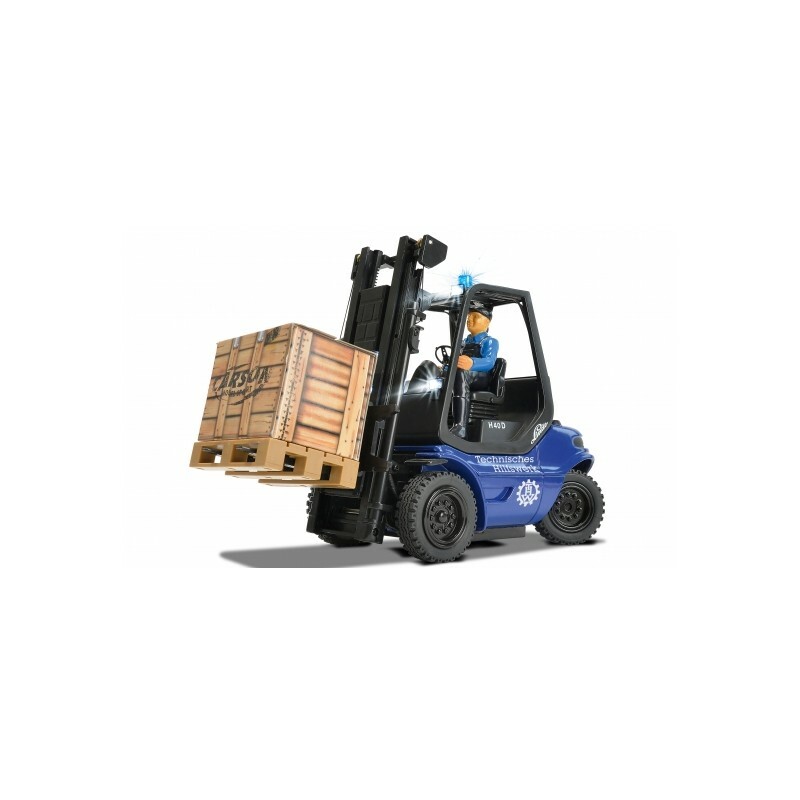 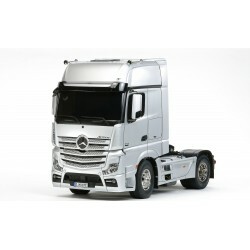 Driver figure, a pallet with cargo and drive / transmitter batteries are included. 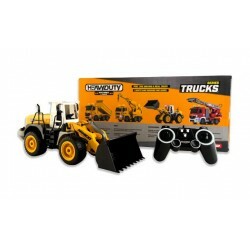 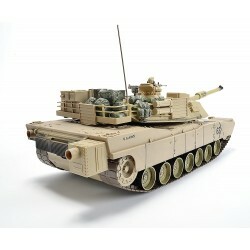 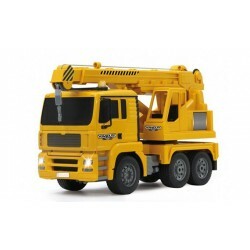 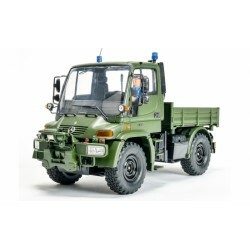 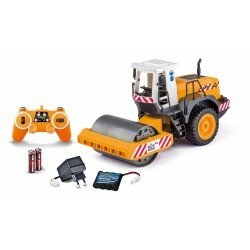 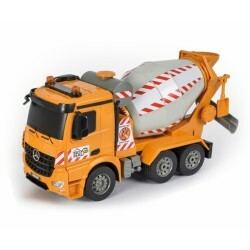 The power supply is provided by 13 AA AA batteries (included), 5 in the truck and 8 in the remote control. 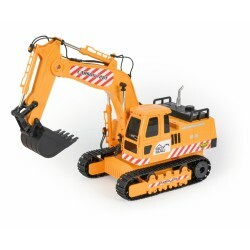 Not suitable for children under 14 years. 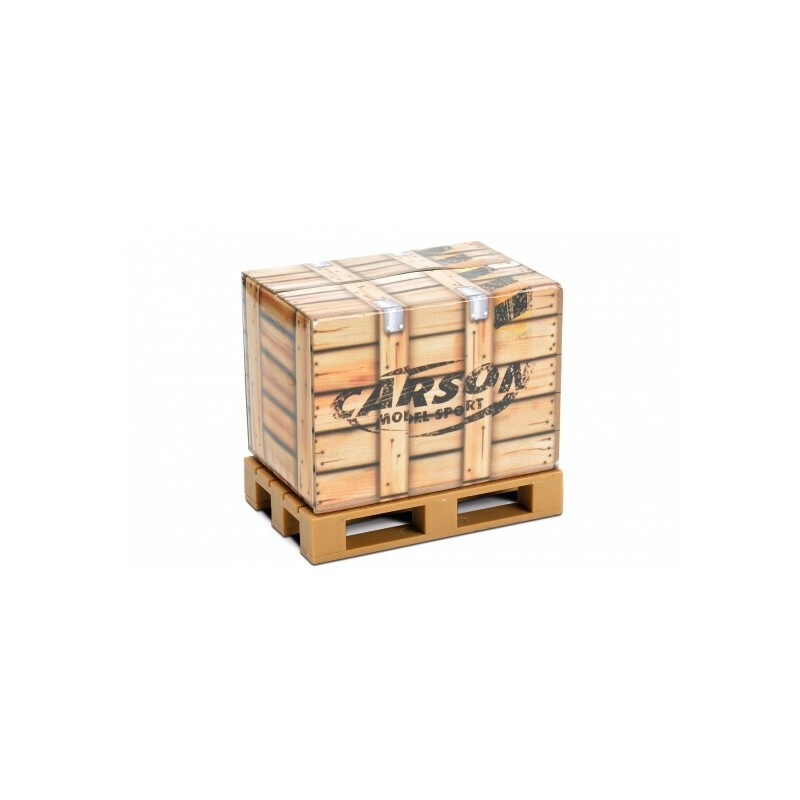 The packaging must be kept as it contains important information. 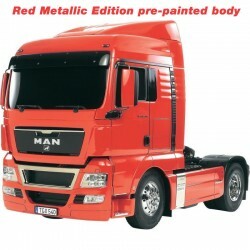 The illustrations may differ from the product in the package. 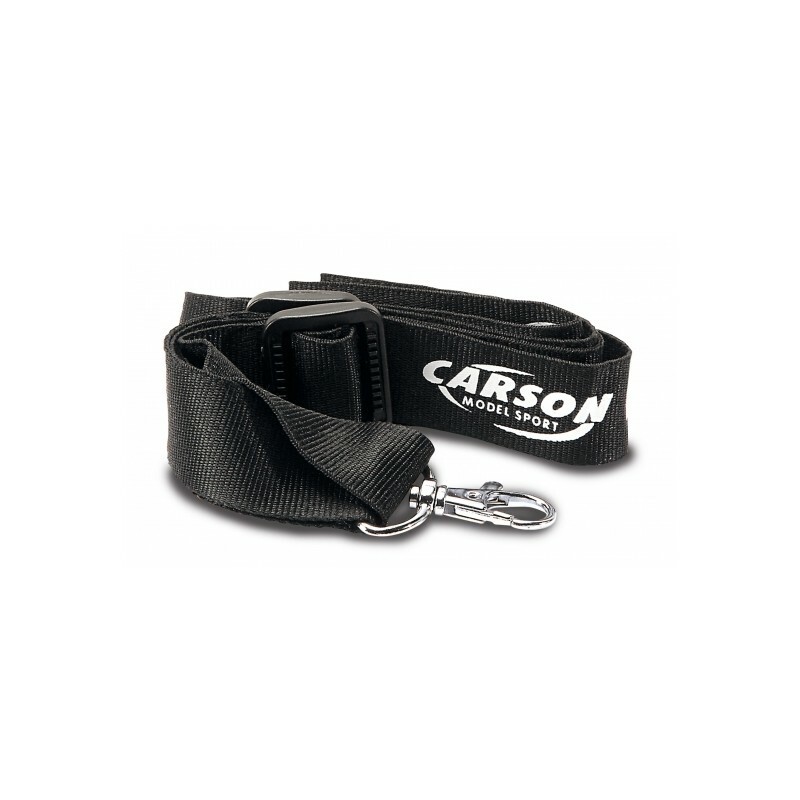 CARSON reserves the right to make improvements and changes at any time.